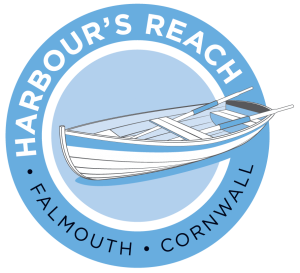 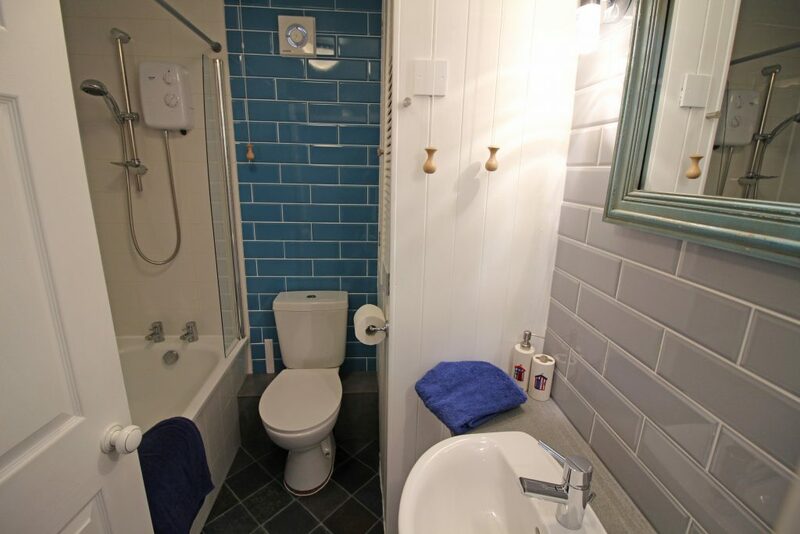 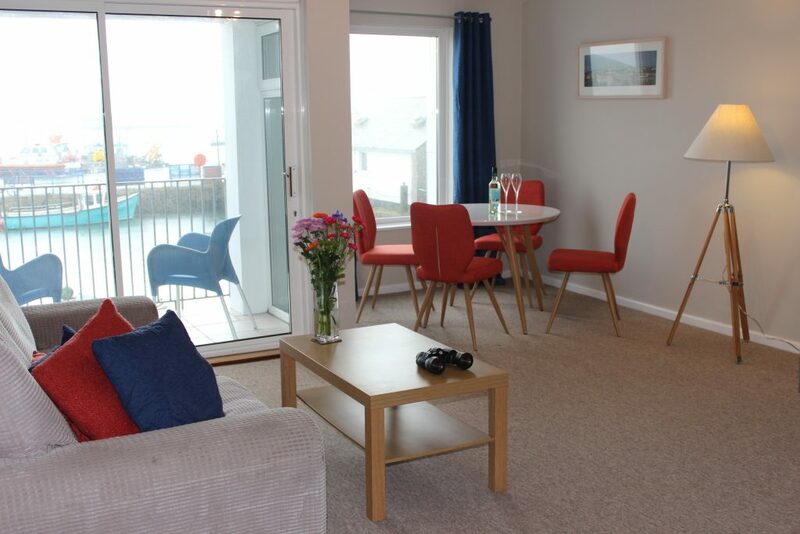 On the first floor of Harbour’s Reach is ‘St Just’, a beautifully appointed sea view cottage. 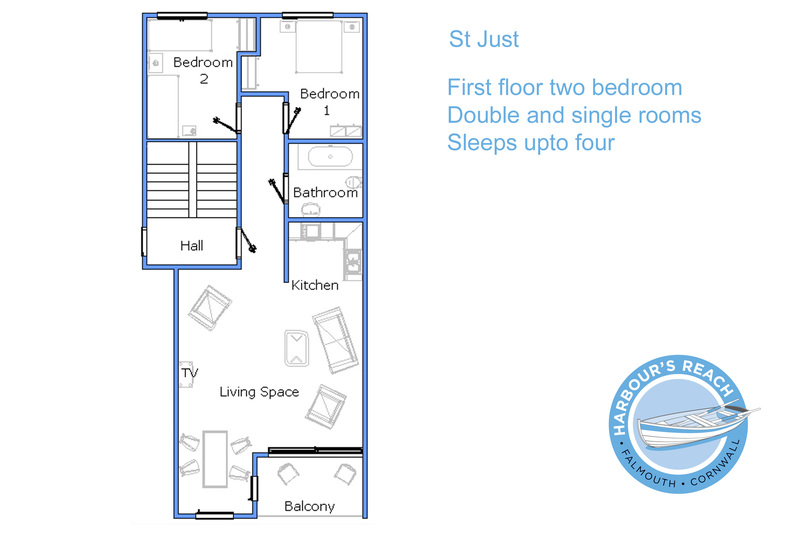 ‘St Just’ sleeps four people, in one twin and one double room. Commanding breath-taking views of Falmouth Harbour, and with its own private balcony, ‘St Just’ is a great place to idle away a summer’s day watching harbour life. 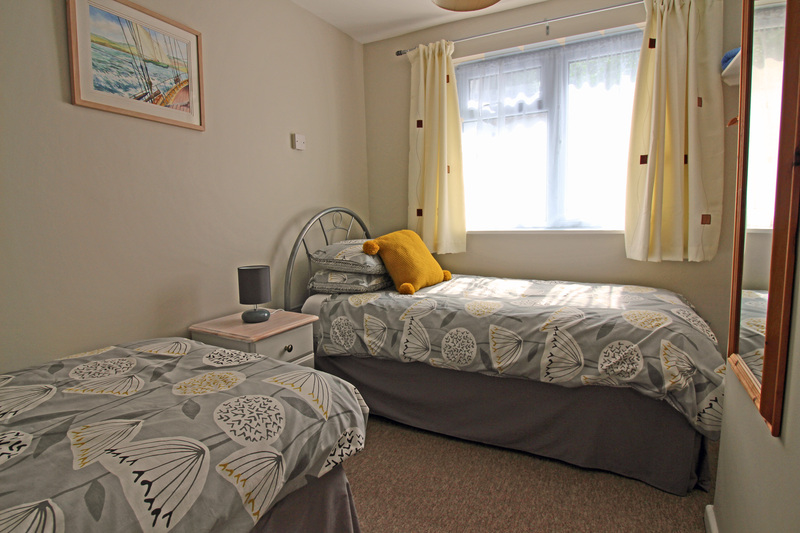 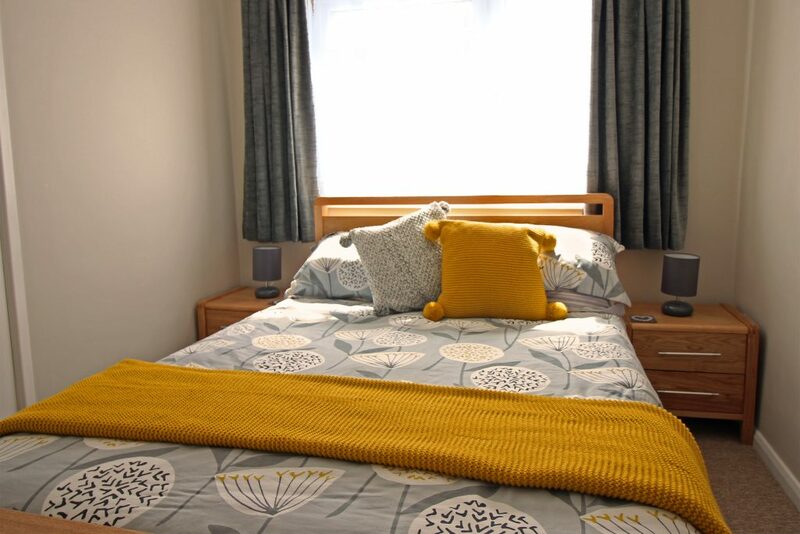 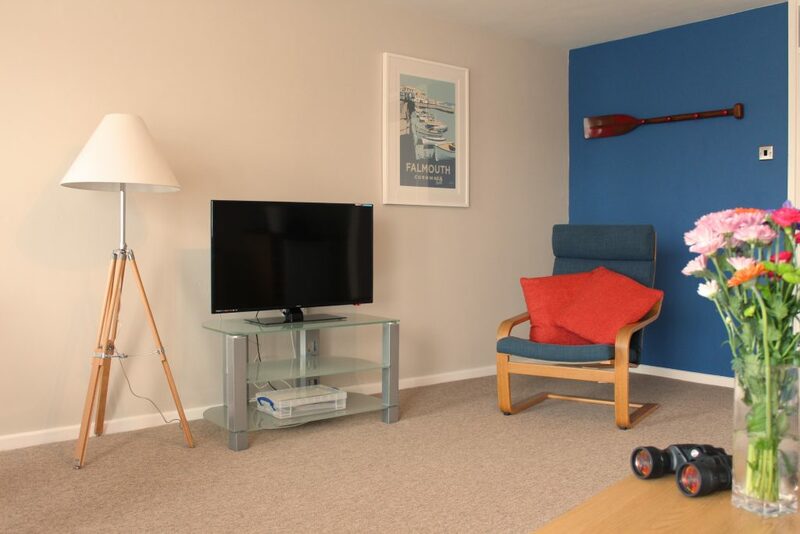 Stylish, comfortable, and with tasteful hints of Falmouth’s maritime heritage, this roomy sea view apartment makes a perfect base for your self-catering Cornish holiday. 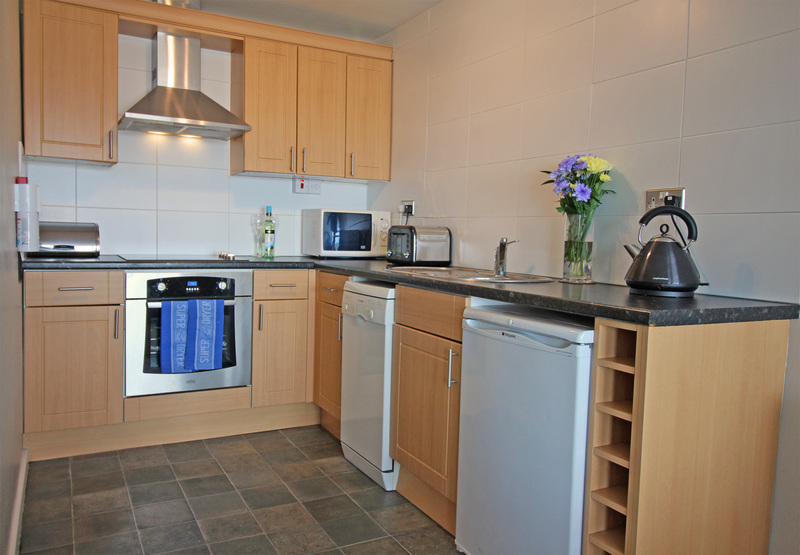 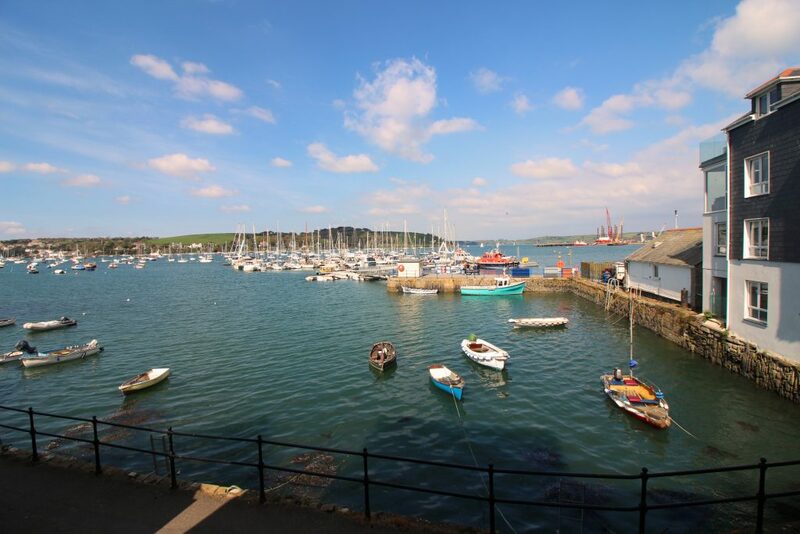 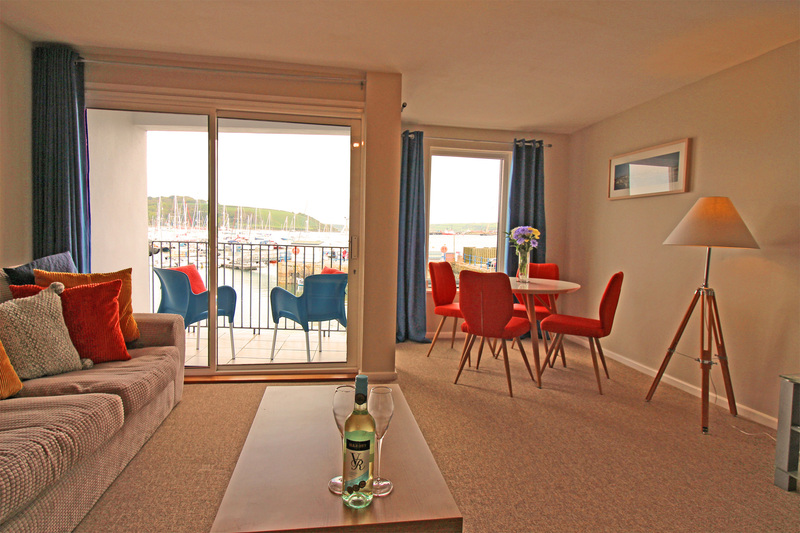 The modern kitchen and its quality appliances make cooking a joy, and you’ll love sitting down to eat in front of panoramic views of Falmouth’s beautiful natural harbour. 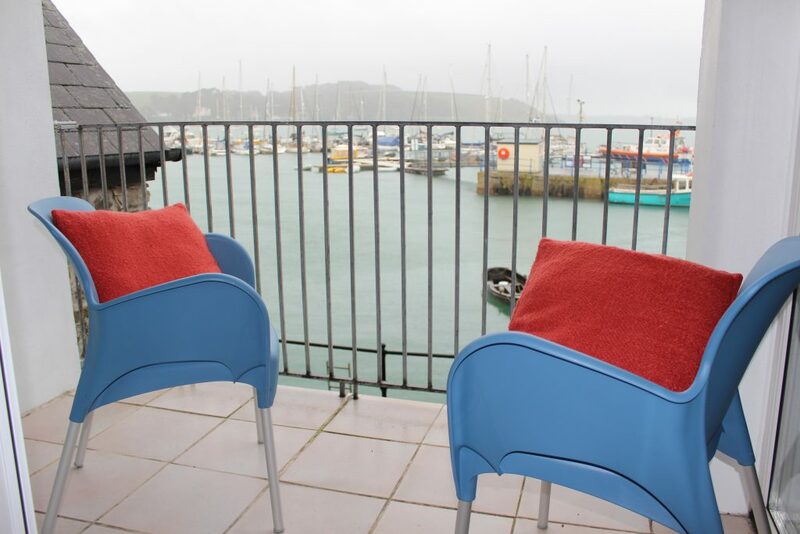 Book ‘St Just’ now and start looking forward to your Cornish sea view holiday.